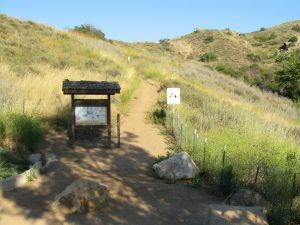 The Trail Blazers’ March trail work party will be held Saturday, March 16, on the Long Canyon Trail. Meet at the trailhead parking lot at Long Canyon Road and Wood Ranch Parkway at 8:00 AM. Wear boots if possible, gloves, a hat, sunscreen and pants. Bring water and a snack. All tools will be provided. We will work from 8:00 AM to Noon. As always, you are welcome to work for a shorter time period if you desire. Hope to see you there.